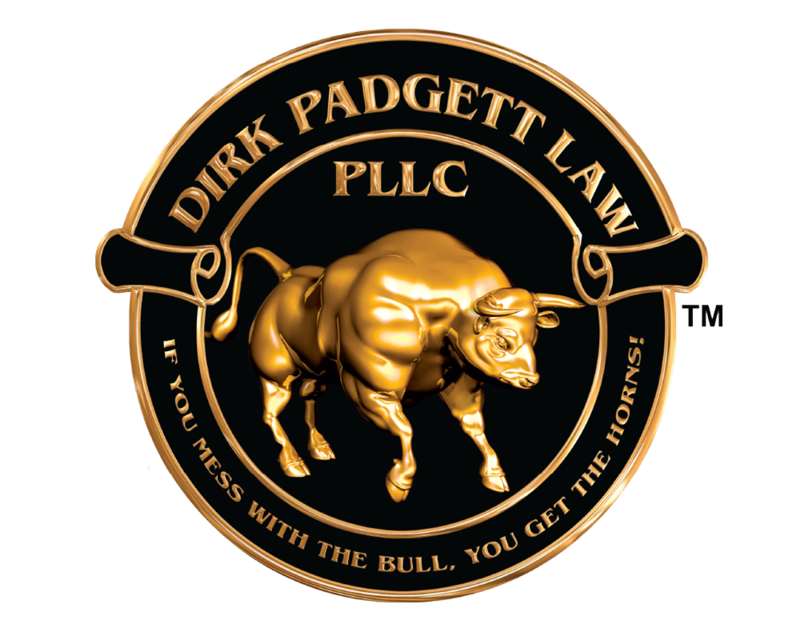 Dirk Padgett Law PLLC was founded on the principles of dedication, hard work and aggressive representation. 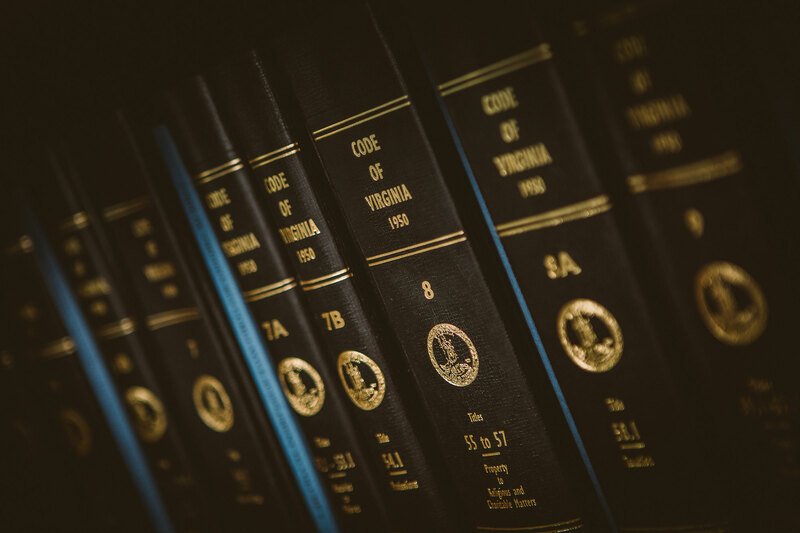 These are values that founding attorney Dirk B. Padgett developed while serving in the U.S. military, first as a member of the 101st Airborne Division and later as a member of the Judge Advocate General’s Corps. 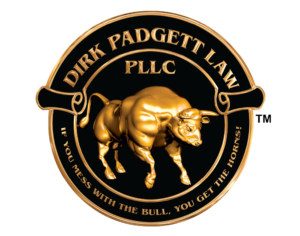 “If you mess with the bull, you get the horns.” Dirk B. Padgett will bring that passion to protect your interests, providing a top criminal defense for clients in Roanoke, Virginia. 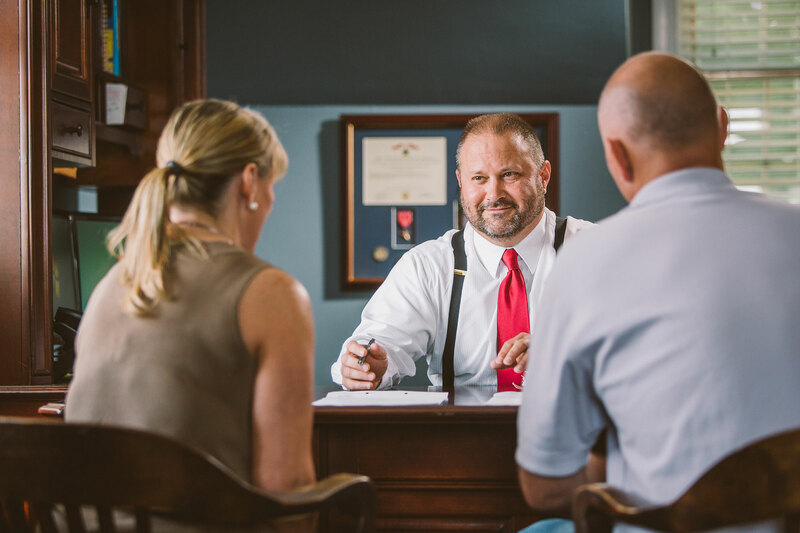 Dirk B. Padgett has extensive experience combining real-world operations with expert analysis, organization, investigation, negotiation, and courtroom litigation skills to prepare high-profile prosecutions. 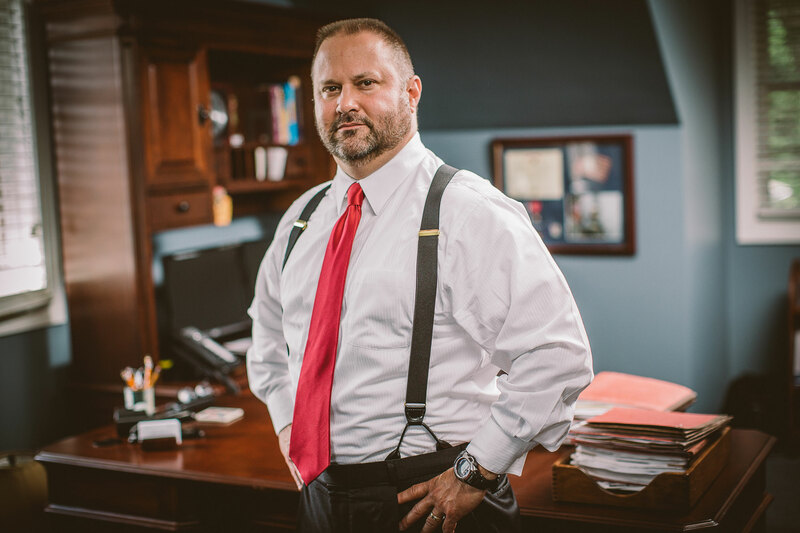 He’ll provide the best available criminal defense in Roanoke. 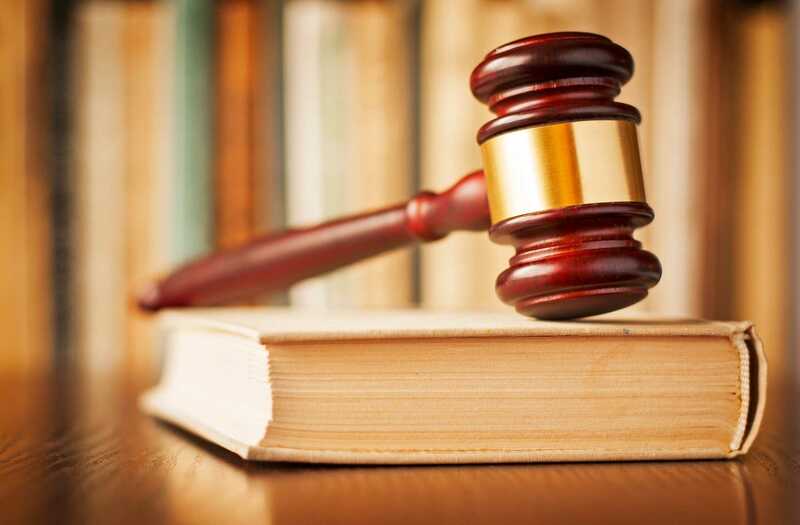 Consult with our experienced team for solutions to your legal issues.